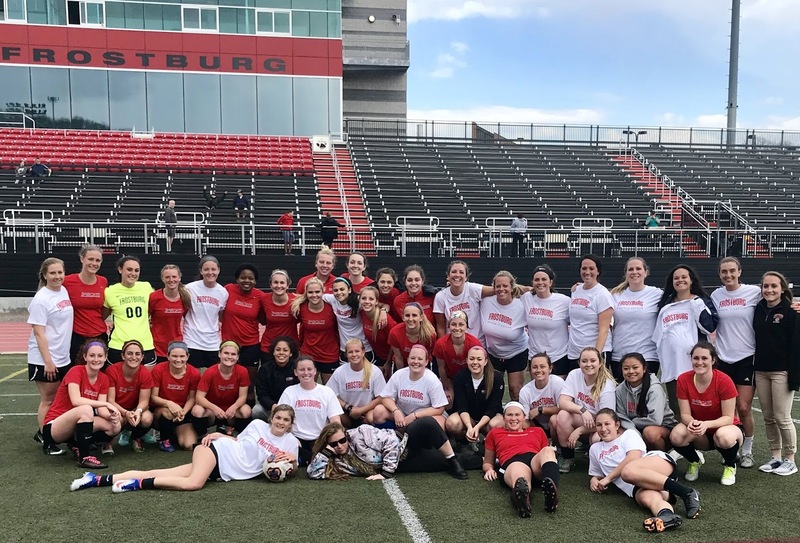 A great weekend for FSUWS! 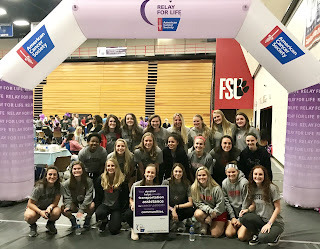 We were the top fundraising group for our FSU Relay for Life Cancer Fundraiser again this year. 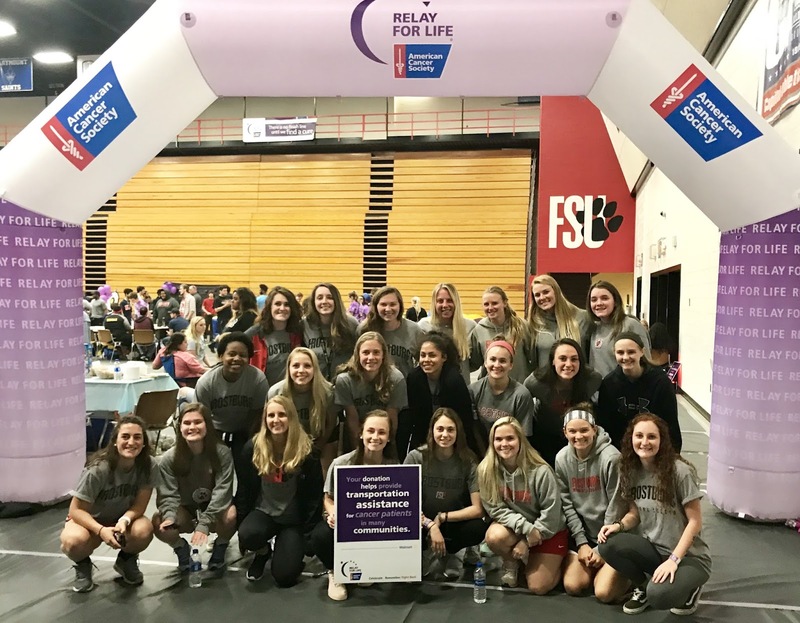 We've raised over $15,000 for the American Cancer Society over 10 years through our campus Relay. 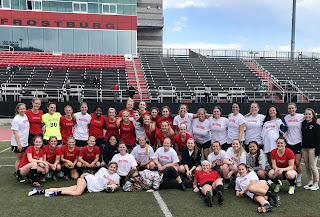 On Saturday, we had a great turnout for our annual Alumni Game. It was terrific to see so many former players, some who have not been here for 10 years or more. It's always a great way to finish our Spring season and semester.